The humble watch used to be a tool to tell the time, but over the years, it has ended up as a fashion statement, one that could even cost more than an entire house if it is studded with jewels and other kinds of precious gems. Well, the watch was said to die a slow death with the introduction of smartwatches, but such a prediction has proven to be otherwise. The luxury line of watches continue to sell well regardless of the economic climate among the well-heeled and famous, while the regular watch maintains its market share as smartwatches struggle to break into the mainstream consciousness and being a “must have” item on everyone’s wrists. 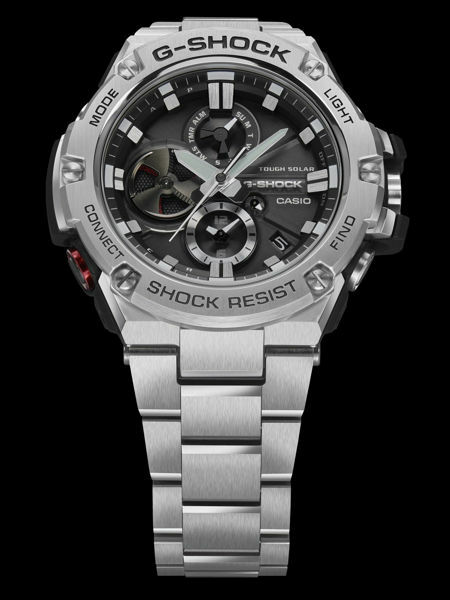 Casio forges on with its very first connected watches for men, the G-Shock G-Steel line. 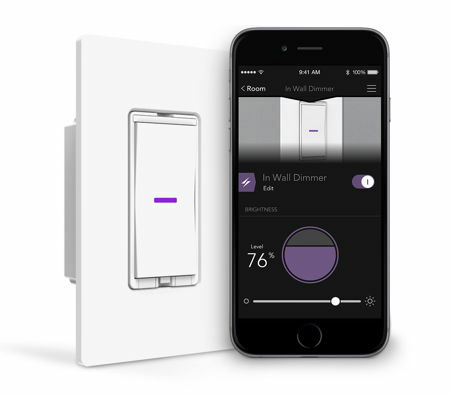 When it comes to the modern day gadget owner, one thing is for sure: there are plenty of accessories to go along with your various devices, supposedly making them more impervious to damage or look cooler. Modern day gadgets also have one Achilles Heel, its battery life which could prove to be less than expected. In other words, a charger is often something that we bring around, since we never quite know when we might use up the daily supply of juice and would need to charge it up during an emergency. 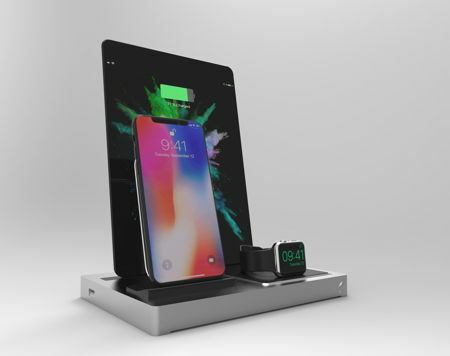 Enblue has come up with the EVOLUS 3 Qi multi-docking station that prides itself in delivering wireless charging capability for the all new iPhone 8 and iPhone X, while not forgetting that it is also able to cater to the iPad and Apple Watch in terms of charging, too. When it comes to gaming peripherals, the mouse is one of the most important aspects. Gamers would not settle for anything less than the best, and the right kind of gaming mouse is able to make or break a particular gaming session. SteelSeries continues its legacy of delivering high quality gaming devices without having to break the bank with the introduction of the Rival 110. 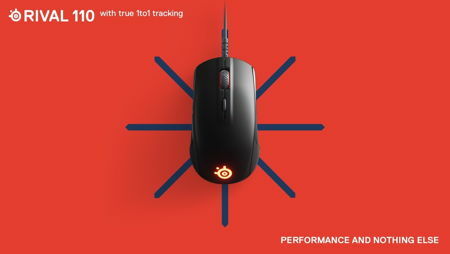 The SteelSeries Rival 110 gaming mouse will feature TrueMove1, which is an original sensor that has been co-designed with Pixart that has been touted to be able to deliver true 1-to-1 tracking, making it as accurate as the Rival 310 and Sensei 310. Earlier this year, we brought you news of Polaroid shaking things up in the world of digital photography, going to show everyone just how they intend to remain relevant in this fast changing world while maintaining the kind of uniqueness that made Polaroid such a household name all those decades ago. CES 2017 saw the advent of the Polaroid Pop, or at least, the announcement of such a fine looking piece of hardware. 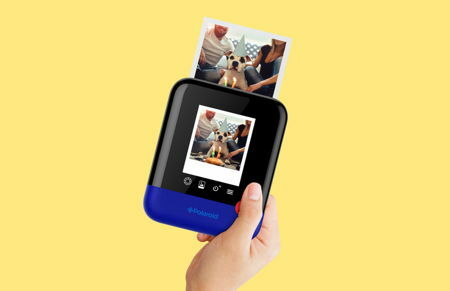 This time around, the Polaroid Pop instant digital camera is now available for the masses to purchase, so read on to refresh your memory on what it is capable of doing. When it comes to no-nonsense gaming hardware, there is one name that constantly crops up on the list of many people: Razer. 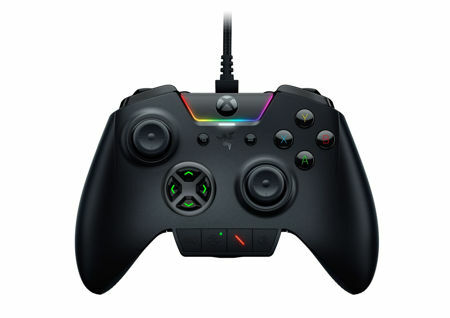 The company is back yet again, this time around with the Razer Wolverine Ultimate gaming controller which will cater to gaming proponents on the Xbox One and PC platforms. This is an officially licensed gaming controller for both platforms, and has been specially designed in order to have it adapt itself to virtually any kind of gamer. Why do we say so? Read on to find out. There was once a time when Bluetooth headsets were all the rage — and that was close to two decades ago. Phones were just that, phones, and there was no such thing as a modern day smartphone with a full touchscreen display, although it well on its way to the existing smartphone design with the advent of the Palm treo and its ilk. Nokia ruled the roost back then, and a hands-free headset was something that was fast catching on, with more and more people being able to afford mobile phones. A Bluetooth headset was considered to be something of a luxury, a fashion statement even. Fast forward to today, and Bluetooth headsets have not deviated from its function, and rarely from its form. 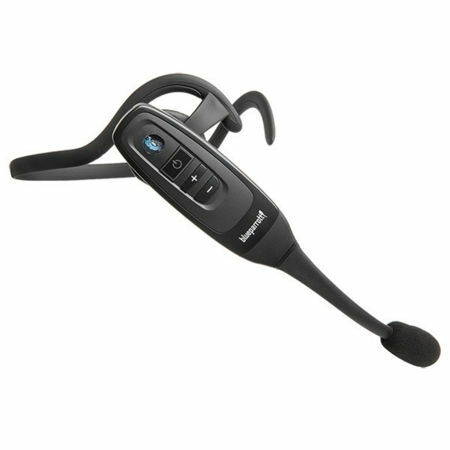 Enter BlueParrott’s C400-XT Bluetooth headset. When it comes to competitive gaming, the stakes are high. Gamers would like nothing better than to have the very best in terms of hardware, having every single bit and piece specially optimized in order to ensure that everything works in a clockwork manner. 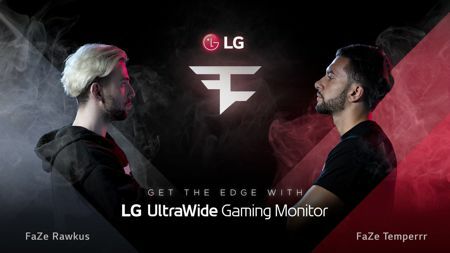 LG of South Korea has stepped up to the plate this time around, having collaborated with ‘FaZe Clan’ so that gamers will be able to gain an edge on the competition courtesy of a brand new high performance LG monitor. When it comes to mobile accessories, it is safe to assume that one would be hard pressed to find a company out there who will be able to do it as good as Satechi. 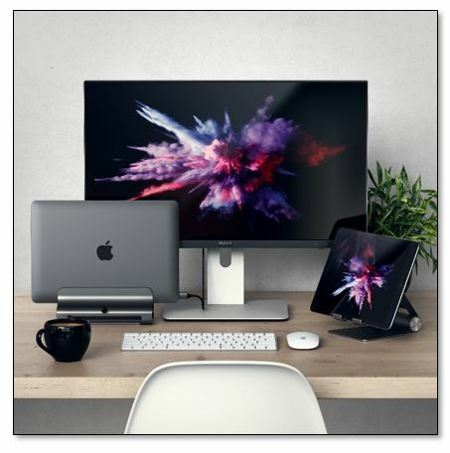 Satechi’s latest offering arrives in the form of a brand new vertical laptop stand, sporting a sleek looking form factor and space saving design that ultimately aims to promote a clutter-free workspace. 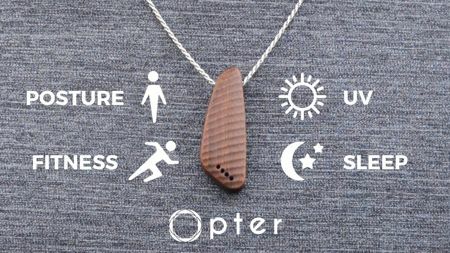 Oh yes, it will also handle this niggling issue that has plagued many a laptop owner for years — the problem of overheating, which is what the Vertical Laptop Stand from Satechi will be able to circumvent.